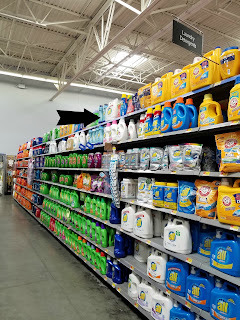 Growing up I never really cared much about what I was eating or the products I was using on my body as long as the food tasted good and the products smelled great and felt great. Fast forward to when I became a mother of a newborn. You have to constantly check what they can and can't use, which leads to being more conscious of what you are actually using on your own body. If you could choose the best options for your family, would you? 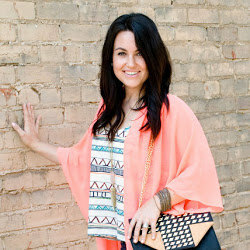 Within the past five years I've strived to find my favorite less harsh products that I actually love. 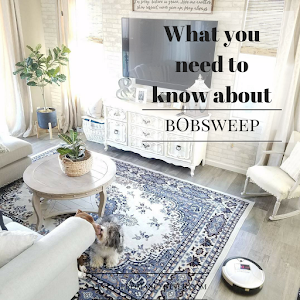 With a lot of trial and error, I've found some of my own personal staples and want to share them with you today. You know the ones without sulfates and harsh chemicals. Ones that will make you feel a little better about the essentials that you supply your own family with. We as mother's choose our family's products so it's important to know what is in them! 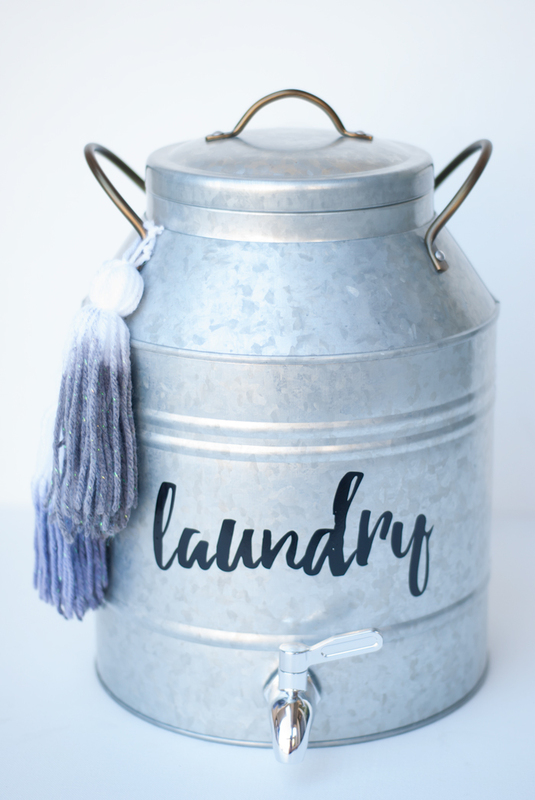 I've also created the cutest galvanized laundry soap dispenser complete with dip dyed tassels and a rustic glam bath caddy to keep all the bath clutter at bay. 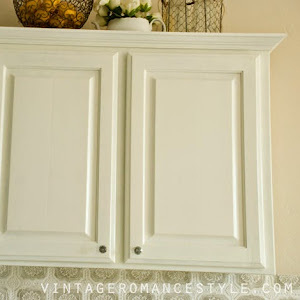 Side note: This post contains 2 tutorials so it is long. 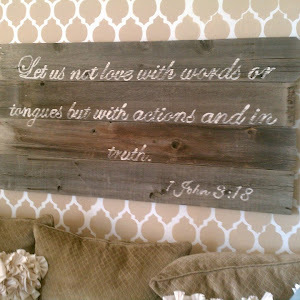 Make sure to PIN it to read all of it at a later time by hovering over the photos! First let's talk shampoo + conditioner. 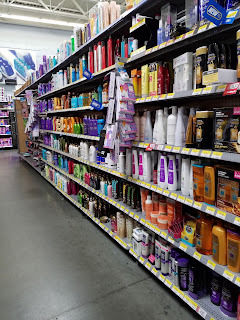 It's no secret that I go through a lot of shampoo and conditioner every month. That's a whole lot of hair and product. It makes me feel good to clean my hair with a gentle product. 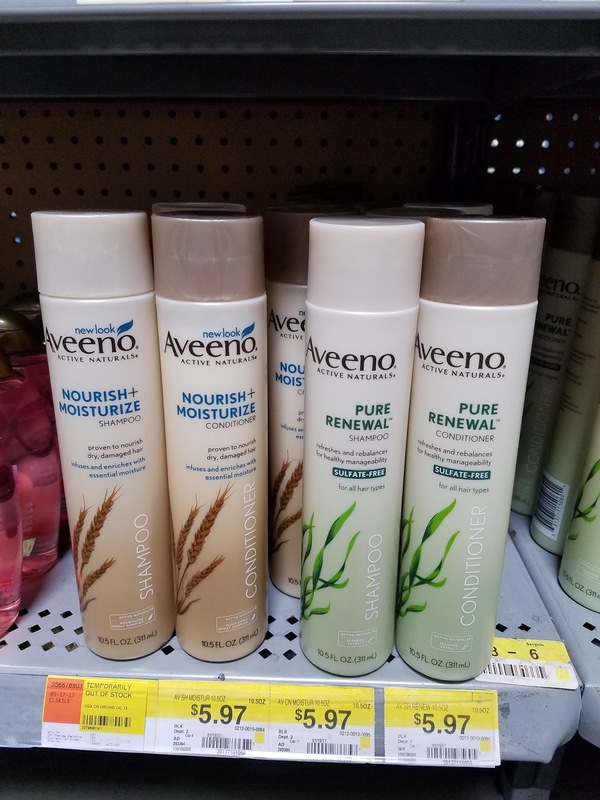 AVEENO PURE RENEWAL® Shampoo and Conditioner contains naturally derived cleansers and a sulfate free formula to gently cleanse your hair and scalp. 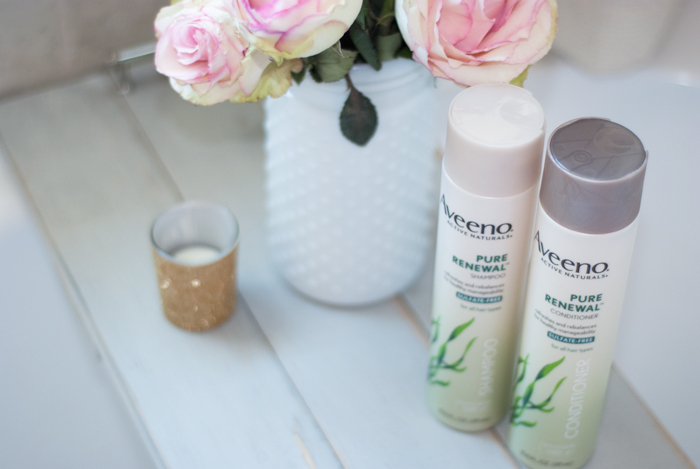 In choosing AVEENO PURE RENEWAL® Shampoo and Conditioner, I know that I’m doing my best to provide less harsh products for my loved ones. It's also really important to research and understand what I'm putting in my body as well as on. There is so much out there in this day in age. 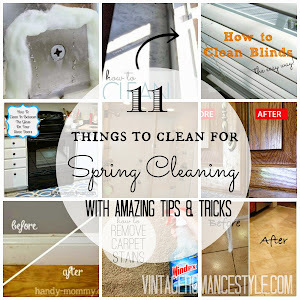 On top of choosing healthier options, it's important to try to keep a clean house. 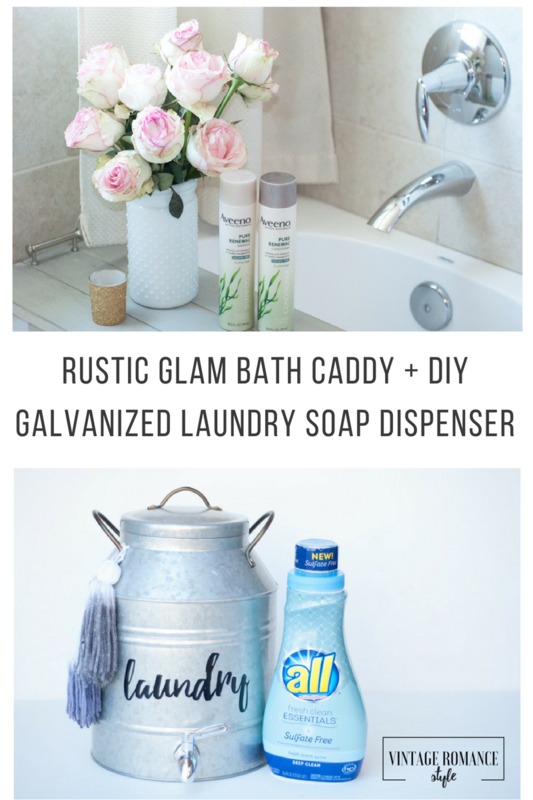 My bath products along with my girls' toys can get out of control so I wanted something stylish and functional. STEP 1: Measure the width of your bath tub. STEP 2: Cut 3 pieces of wood slats the width of your tub. STEP 3: Cut 2 small wood pieces the width of the 3 boards. STEP 4: Place the 2 slats on top of both ends of the 3 slats. Make sure it is a few inches in from the ends. STEP 5: Screw in 3 screws on both small wood slats then flip it over. STEP 7: Paint it gray and let completely dry. STEP 7: Pre drill 2 small holes the width of your handles. STEP 8: Sand down to look old. STEP 9: With a rag, dab stain all over the exposed wood spots. Let dry. STEP 10: Add your handles and you are done! Next, let's talk laundry. You're probably thinking will it ever end? 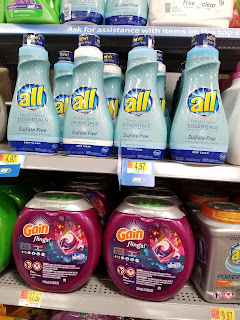 Me too but, I absolutely love a good laundry soap that smells great, gets me excited to get the chore done and that is a little better for my family. 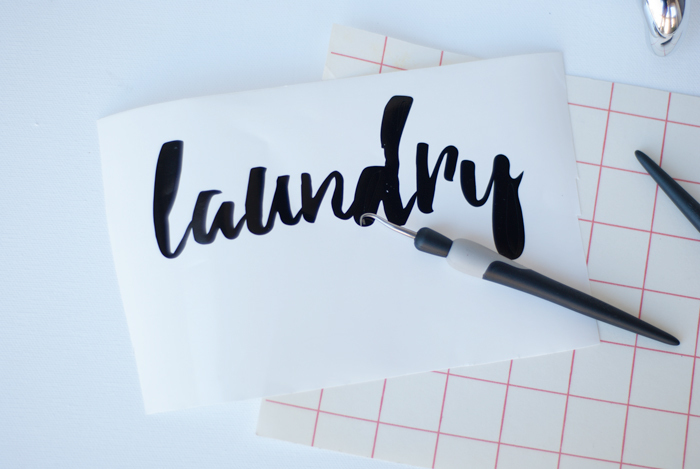 Well, not many of us get excited about laundry, me included but I do love the smell of it even if it sits in piles waiting to be folded. 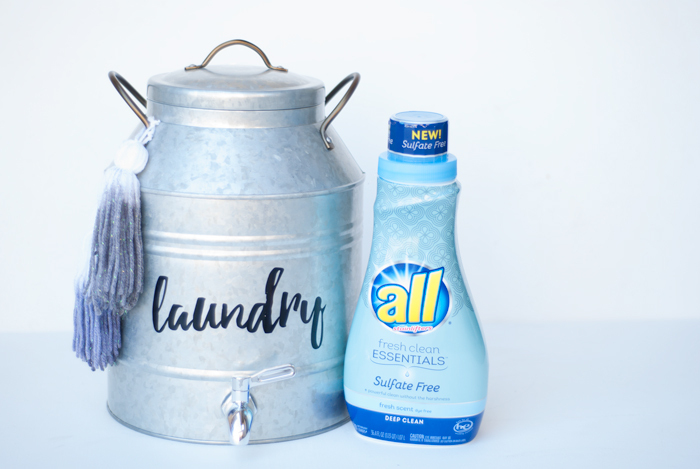 After trying my fair share of laundry detergent over the years, I recently tried sulfate free all® fresh clean ESSENTIALS® and put it to the test. 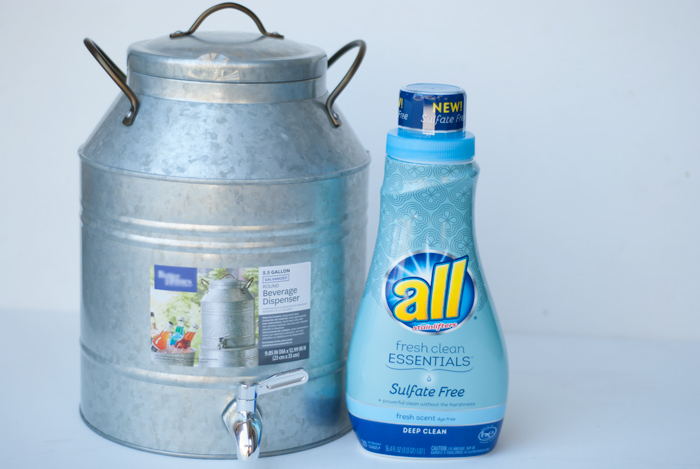 The NEW sulfate free all® fresh clean ESSENTIALS® delivers a powerful clean without harshness. Win right? It actually infuses the fabrics with essential, proven and effective ingredients that lifts tough stains. 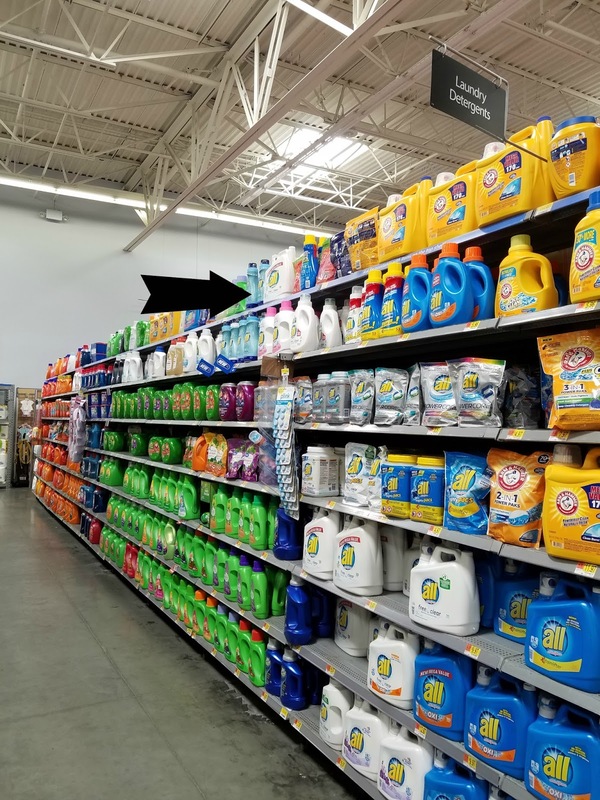 You know the all the stains your kids manage to create during summer vacation? Yup, I'm talking about those. It also lists the ingredients right on the back of the bottle so you actually know what's in it. 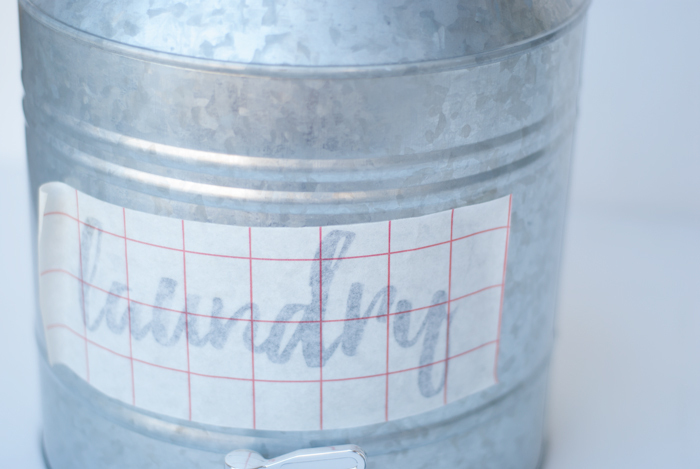 all® sulfate free is one of the first laundry products to put ingredients out there for consumers. I'm constantly checking the labels on everything now since my family and I went gluten free but that's another post in itself! Since laundry is never ending, I wanted to come up with something cute for my laundry soap that had a little bit of farmhouse and boho. Something unique and my own style. After thinking about it and seeing all of the glass dispensers on Pinterest I knew I wanted something different. 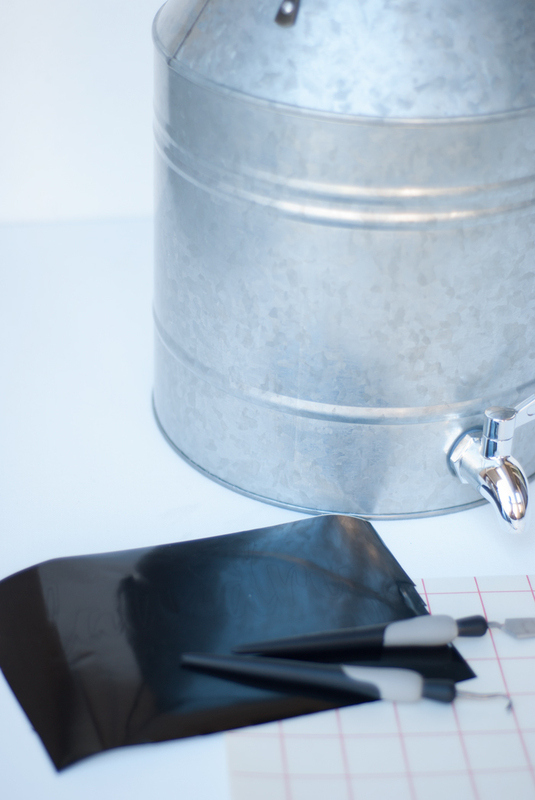 That's when my love for galvanized metal came into play. Let me show you how I did it! Vinyl word or a machine to cut out your own. 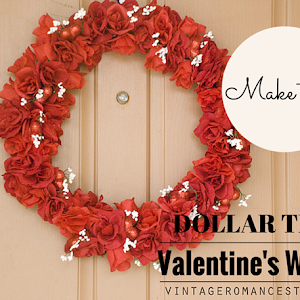 STEP 1: Create yarn tassels or buy them. I will create another blog post on how easily make them. Wrap string around a small piece of cardboard 25 times. Tie the top off and snip the bottoms. Tie a small piece of yarn around to create the little ball. STEP 2: Put on gloves and pour a little bit of dye and a little bit of water into the plastic bowls. 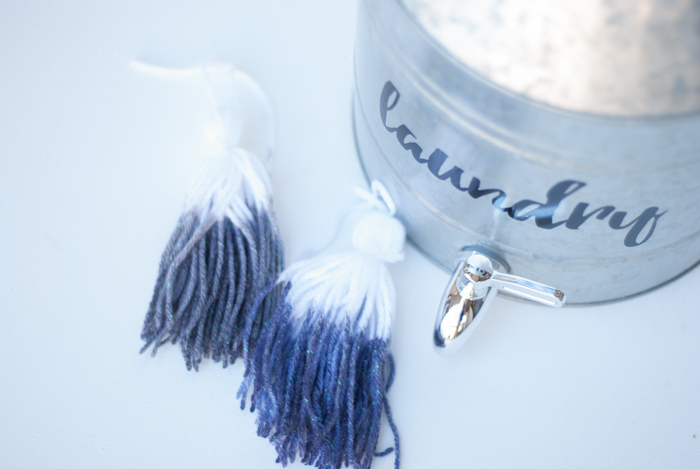 Dip dye the tassels leaving the top untouched and then leave the ends in a little longer to create an ombre look. 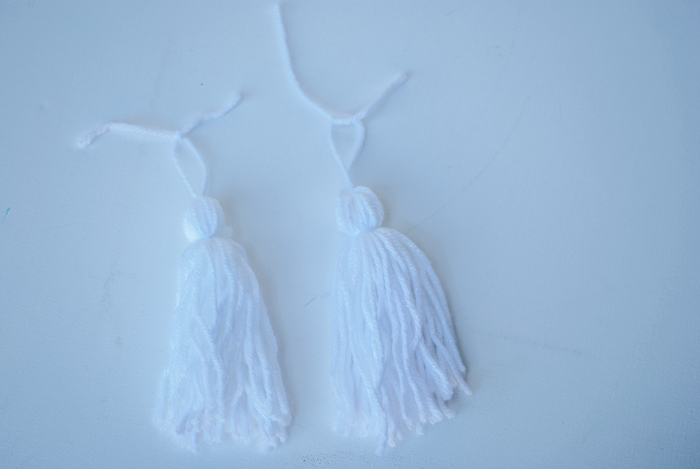 STEP 3: Place dyed tassels on paper towels and set out in the sun to dry. 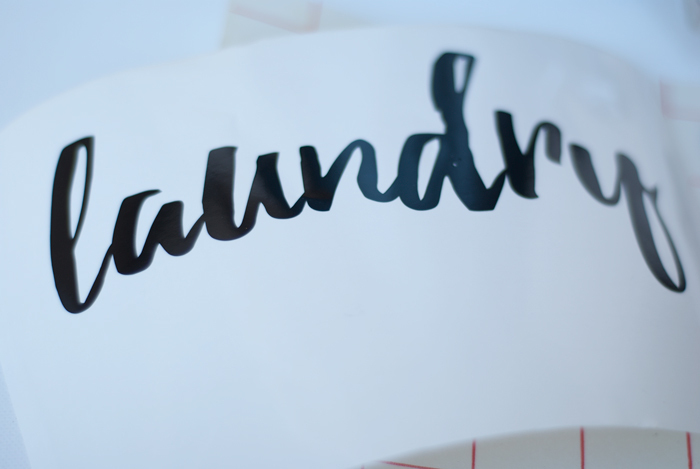 STEP 4: Cut out vinyl Laundry word. STEP 5: "Weed" out the letters. 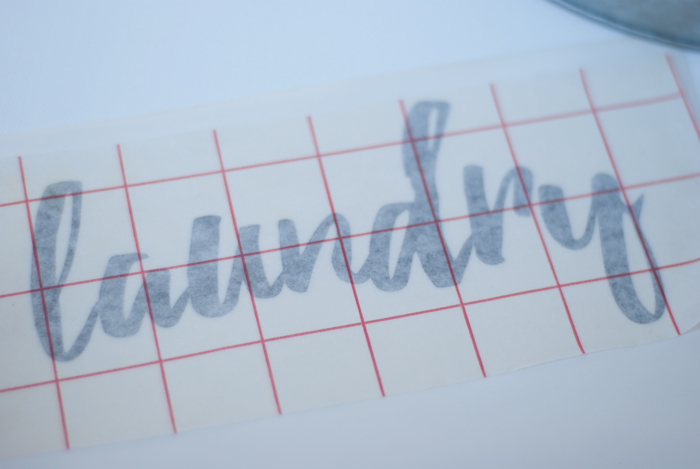 STEP 6: Place transfer paper on top and press down firmly over the word. Then peel up to transfer. 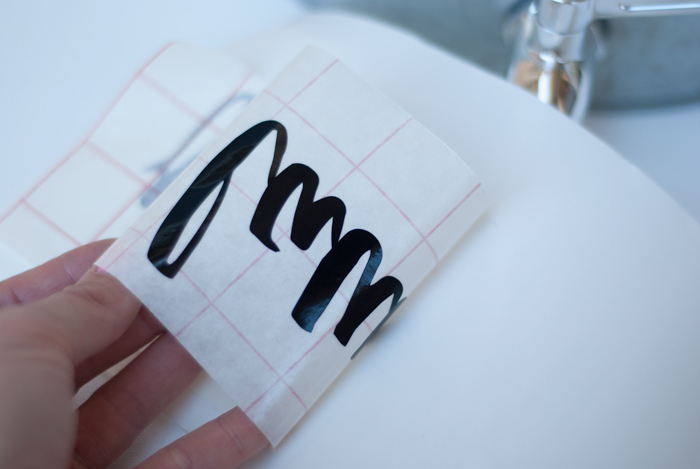 STEP 7: Stick onto the dispenser and press firmly, smoothing out the letters. 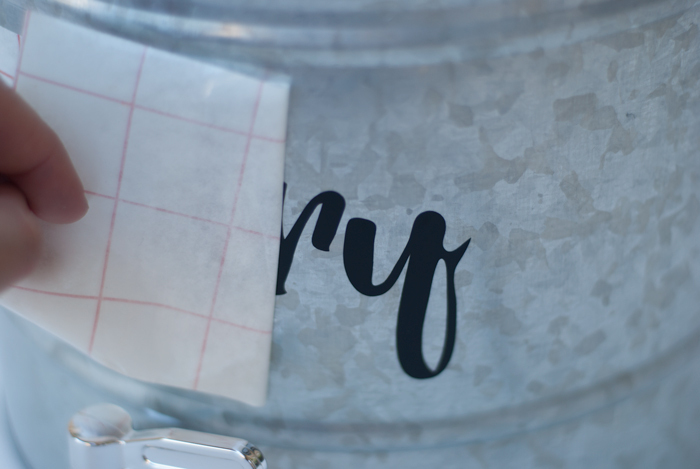 Peel up the transfer paper leaving the vinyl word. STEP 8: Tie on the tassels and you are ready to pour in your soap! 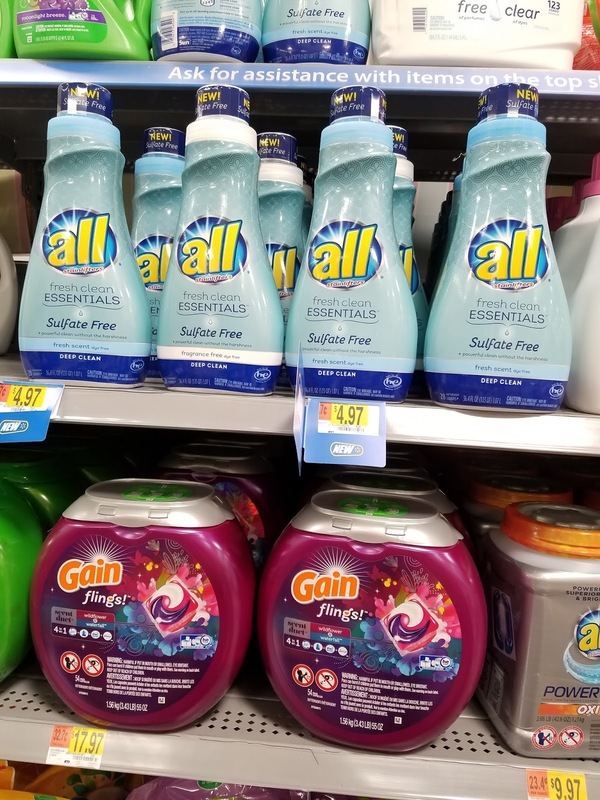 all® fresh clean ESSENTIALS® can be found on the top shelf at Walmart... see? You can use this coupon Good for $.50 off one (1) all® product while supplies last. You can head to your local Walmart and find both of these products and try them for yourself and see how you feel after using sulfate free products. Do you think you'll make the switch?